I am astonished and incredibly proud of my fellow bloggers here at Stellar Four. A full year of AWESOME under our belts and many, many more to go! I just want to take a second and thank everyone who reads and comments here. You guys are amazing! And to my fellow writers here? Sara, Laurie, Megan... I can't imagine a more smart, talented and funny group of women and it's been an honor to work with you all. This has been an epic year. Before I start to cry or anything, let me take you back and show you my favorite articles from this past year! With all the talk lately of limiting the medical rights of women by defunding Planned Parenthood and taking away the ability to have autonomy over our own bodies, I've been wondering if I need a contingency plan for a Handmaid's Tale future. 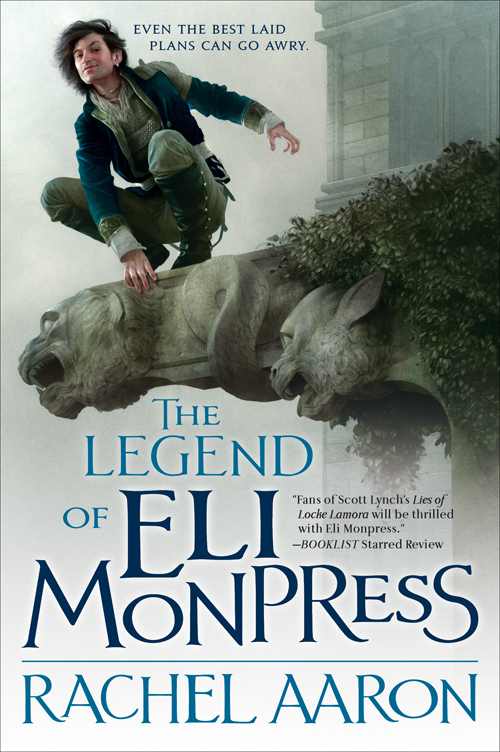 If you haven't heard already, I hate to be the bearer of bad news. 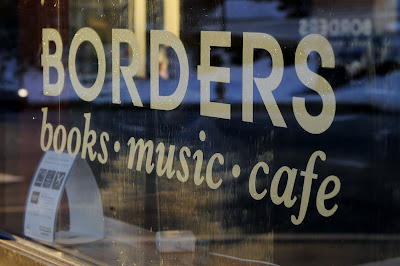 On Monday, Borders Books announced it would be liquidating 399 stores and laying off 11,000 employees. Borders Books is officially dead. From what I understand of this strange creature referred to as Justin Bieber, he is adored by pre-teens and hated by virtually everyone else. I now completely see why. Justin Bieber has singlehandedly killed steampunk. This, my friends, is what my local grocery store called "spray painted roses". 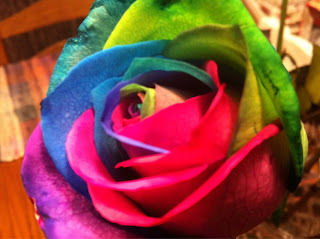 Beautiful roses somehow dyed to contain all the colors of the rainbow, from demure pinks to the most shocking of blues. I couldn't help but scoop up a bunch of them!